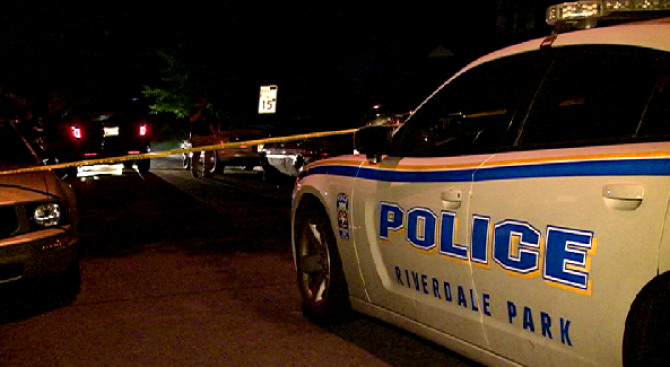 Prince George's County police are investigating a shooting that injured one person in Riverdale Monday morning. Officers were called to the 4500 block of Sheridan Street at about 2:30 a.m. When they arrived, they found one person suffering from a gunshot wound. The condition of that person is not known at this time. Around the same time, officers were called to a shooting about six miles away in Glenarden. At that scene, a man was found shot to death inside a car. No arrests have been made in either case.